Chickens, chickens and more chickens … big fat hens, nesting on a bright yellow background along with the message “3 BR/2 BA and Chicken Coop (We get you. )” have populated Chicago-area billboards, transit posters, digital, social and television ads in a rotation for much of 2018. 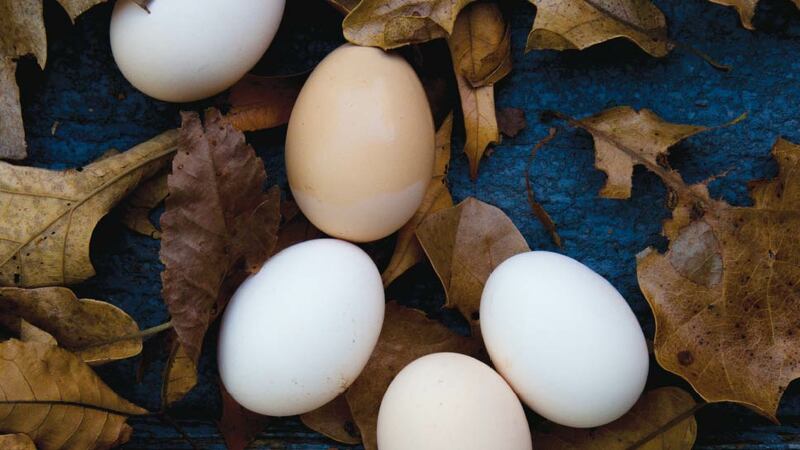 Garnering in excess of 175 million mass media impressions, the chicken-centered campaign from local realtor Baird & Warner was designed to communicate that the realty company really “gets” what homebuyers want these days: including that backyard chicken coop. 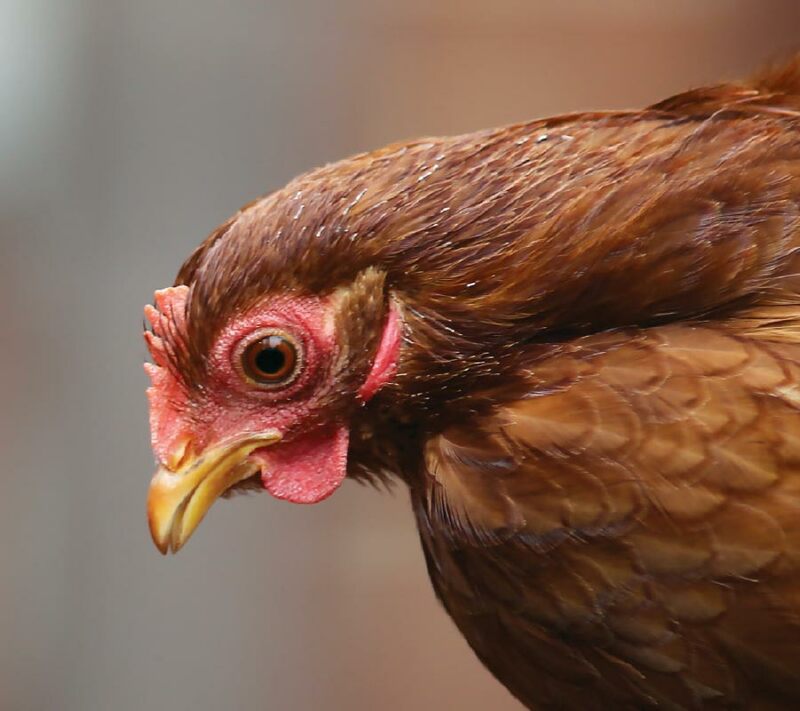 That Baird & Warner has had enough requests from homeowners interested in raising backyard hens to hang a campaign on it, indicates that the trend has far from peaked. 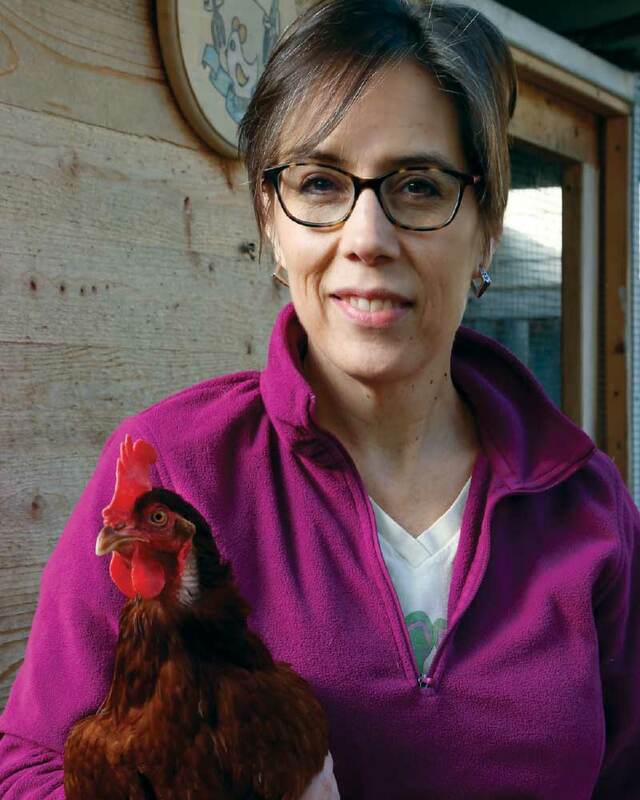 In fact, Jennifer Murtoff, owner of Home to Roost LLC (htrchickens.com), the Chicago area’s leading urban chicken consultant owner, says it’s even more than just a trend. 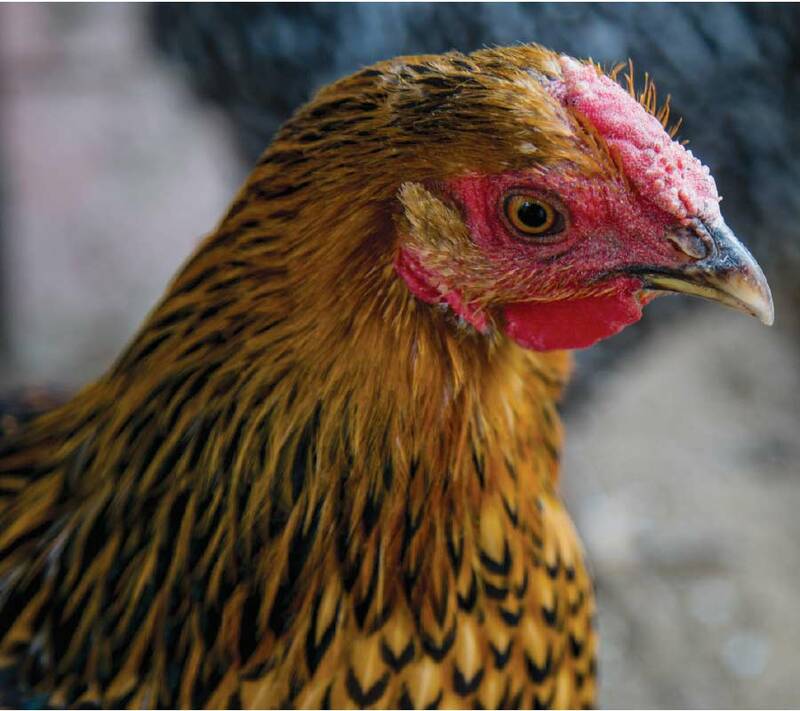 The USDA’s most recent study analyzing urban chicken ownership focused on Los Angeles in 2010 and was broadened to include New York, Denver, and Miami in 2012. 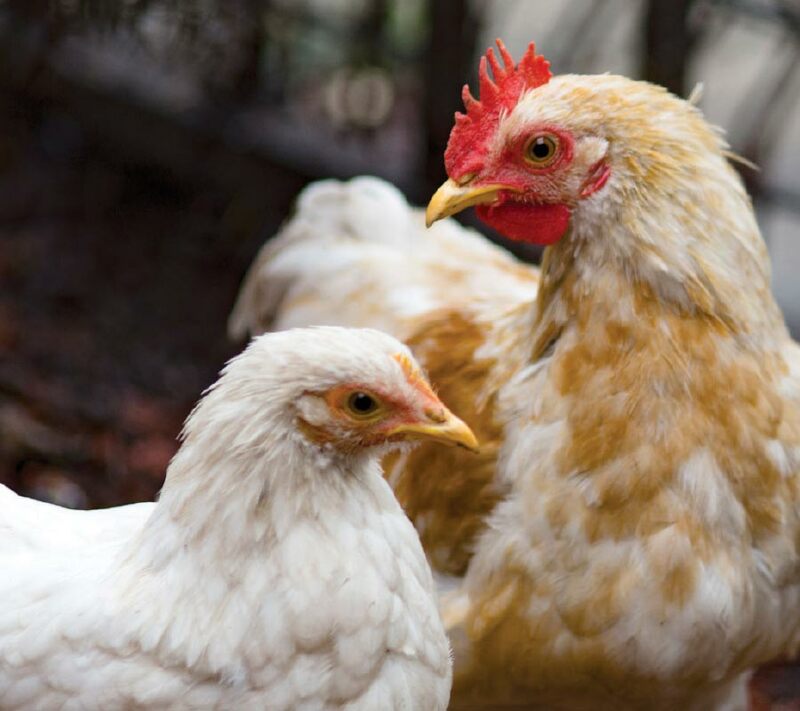 At that time, just under 1 percent of households had chickens, but another 4 percent said they planned to get chickens within the next five years—a time-marker we just passed. That 300 percent increase in backyard chicks has certainly happened, fueled by American families’ widespread adoption of the more holistic lifestyles Murtoff points to. 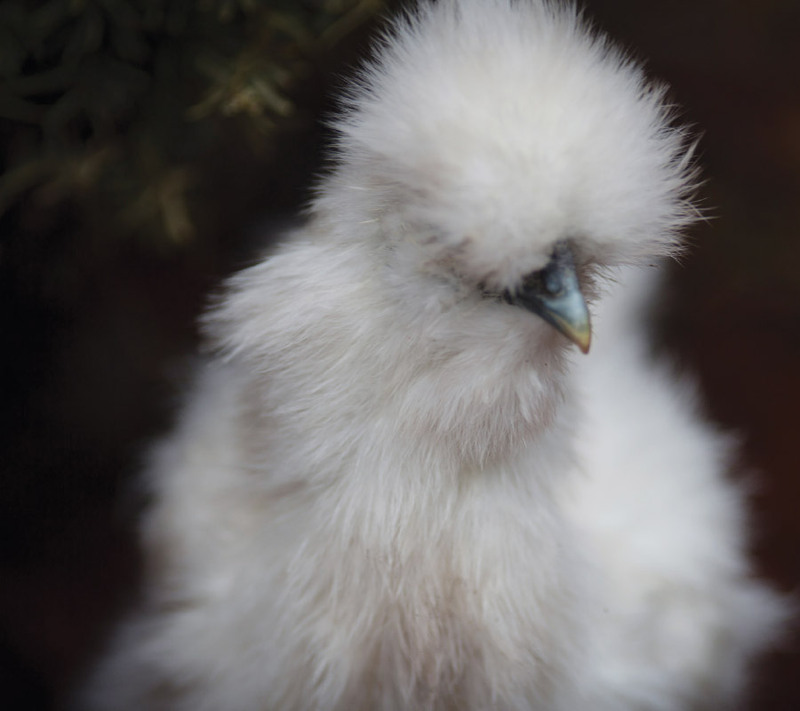 For homeowners preparing for first time chicken ownership, the initial learning curve includes questions about what kind of coop to build or purchase, how to feed and maintain the chickens, and which breeds to purchase. Online groups such as the Chicago Chicken Enthusiasts are helpful forums for information and connection, and Murtoff does house calls or phone calls as part of her business. 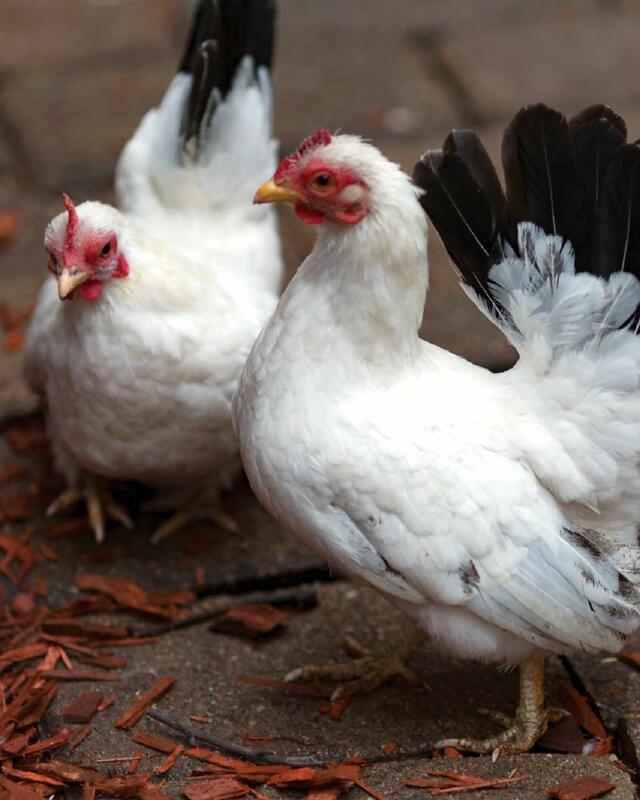 To get acclimated to having hens before investing in a permanent coop, some chicken owners such as Vick have signed on with Urban Chicken Rentals, a company that allows you to rent three hens, a coop, feed, and supplies on a month-to-month basis. Is it worth all the effort? Vick seems to think so. One thing is for certain, this trend is here to stay.